The ramp connecting northbound Interstate 5 to eastbound Interstate 80 is scheduled to be closed for nighttime work this week. According to a Tweet by @80AcrossTheTop, the ramp will be closed from 10 p.m. to 5 a.m. from Monday, Sept. 28 to Wednesday, Sept. 30. 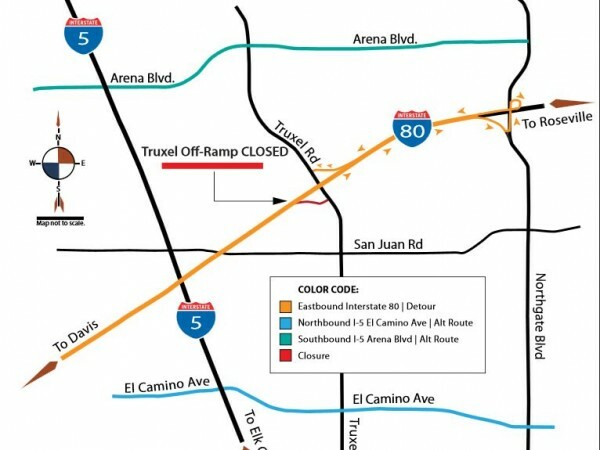 I-80 at West El Camino Avenue: from southbound W. El Camino to eastbound loop on-ramp motorists can expect ramp closure from 10 p.m. to 6 a.m. Thursday thru Saturday. A contractor is scheduled for striping. I-80 at Truxel Road: westbound motorists can expect full on-ramp closure from 10 p.m. to 5 a.m. Sunday thru Friday. A contractor is scheduled for electrical work. I-80 at Truxel Road: eastbound motorists can expect off-ramp closure from 10 p.m. to 5 a.m. Tuesday thru Thursday. A contractor is scheduled for electrical work. Nighttime work may include loud construction type noises, including jack hammer and back-up beeping alarms from commercial trucks. 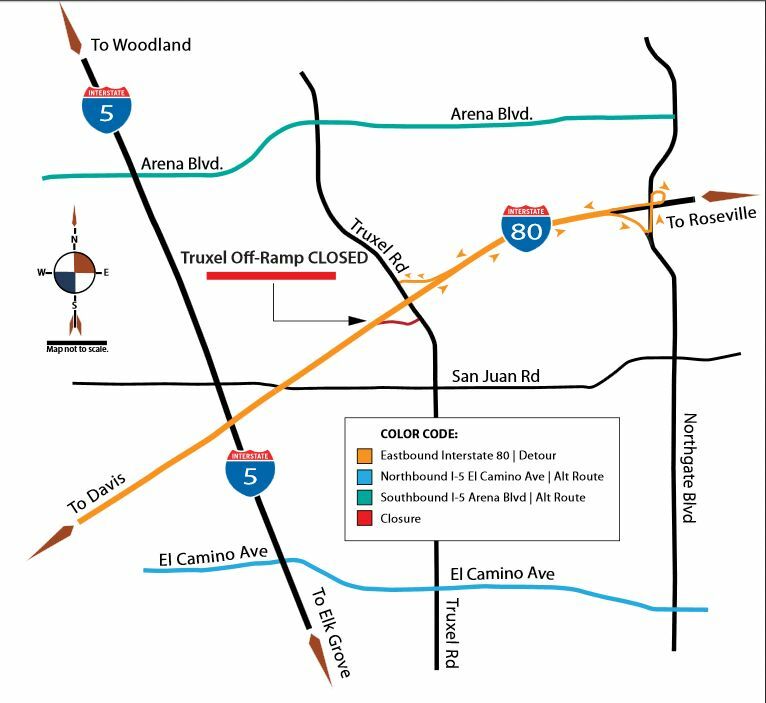 Caltrans also plans to close the Truxel Road off-ramp on eastbound I-80 for up to 21 days in October as part of rebuilding the highway. The dates for that closure have not yet been announced. The “Across the Top” project is scheduled for completion by late summer 2016. 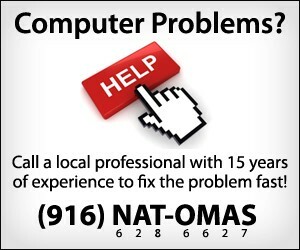 ← Previous Post Natomas: Are You Prepared for Emergencies?